We are proud to establish ourselves as leading Wire Mesh Disc Manufacturer, Wire Mesh Disc Suppliers and Wire Mesh Disc Exporters. We can supply both of the single-layer and multi-layer wire mesh disc. Regarding multi-layer mesh discs, the number and arrangement of welding spots can be produced according to your specific requirements. We can produce multi-layer mesh discs with welds, for example, plain steel wire mesh and stainless steel wire mesh can be welded together. Details : There exists Wire Mesh Disc with us that are capable of satisfying any type of requirement that might be there. The base of our services lies in our approach where attention is paid to each and every possible aspect. With our main mission of customer satisfaction with superior quality products, we always deliver items on time and at very competitive prices. So do come, delight in the brilliance of our exclusive range of optimum quality products. Material of Discs : Stainless Steel Wire Mesh, Brass Wire Mesh, Plain Steel Wire Mesh Galvanized Wire Mesh etc. 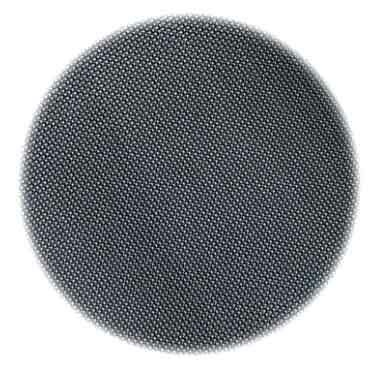 Diameter of Wire Mesh Discs : According to the Client's requirement.